Don't Say «I can’t afford it». 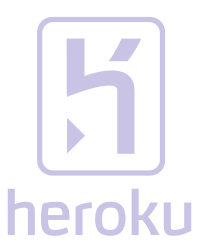 Now you can do it with our first global service exclusively dedicated to joint purchase («co-buying») and money saving. 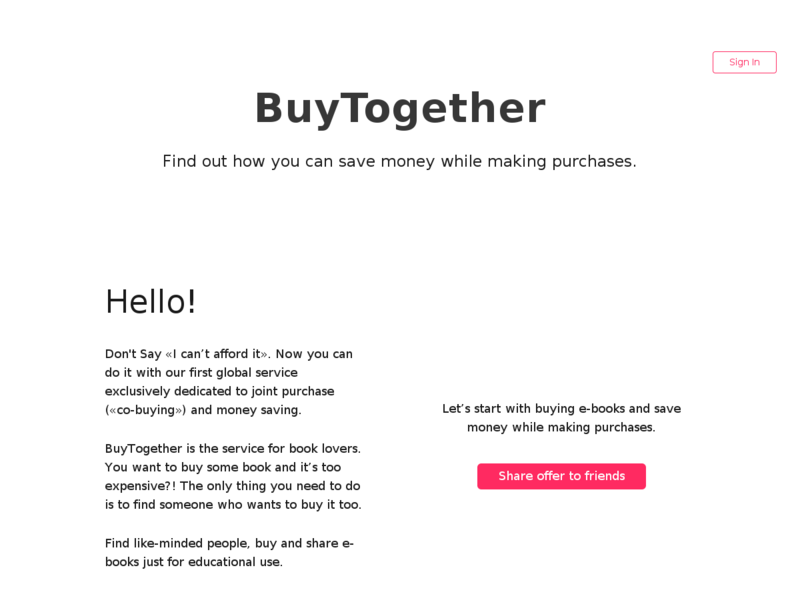 BuyTogether is the service for book lovers. You want to buy some book and it’s too expensive?! The only thing you need to do is to find someone who wants to buy it too.